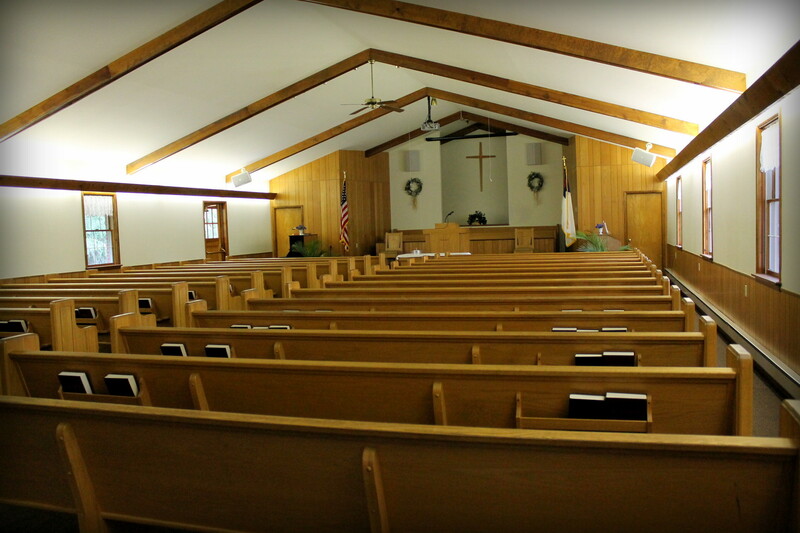 The Lord has blessed us with beautiful buildings to worship Him in and we are excited for you to join us in doing so! 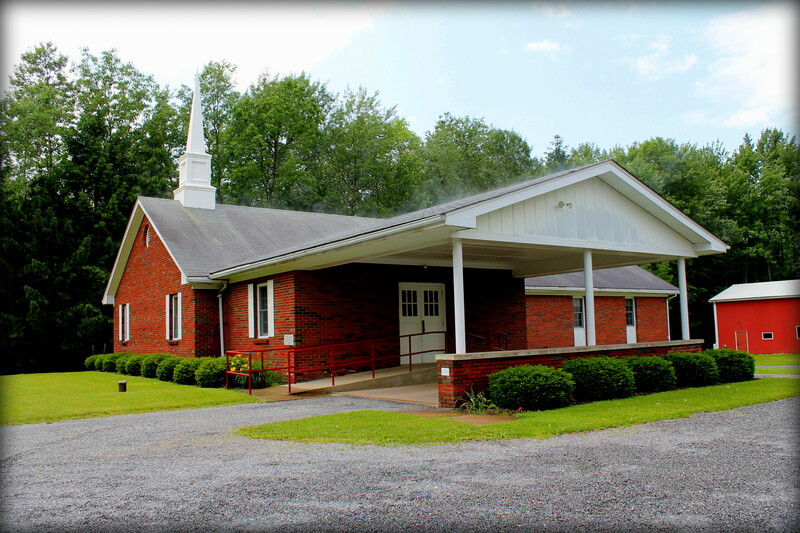 Our tour begins with how you will view the church as you pull into the parking lot. 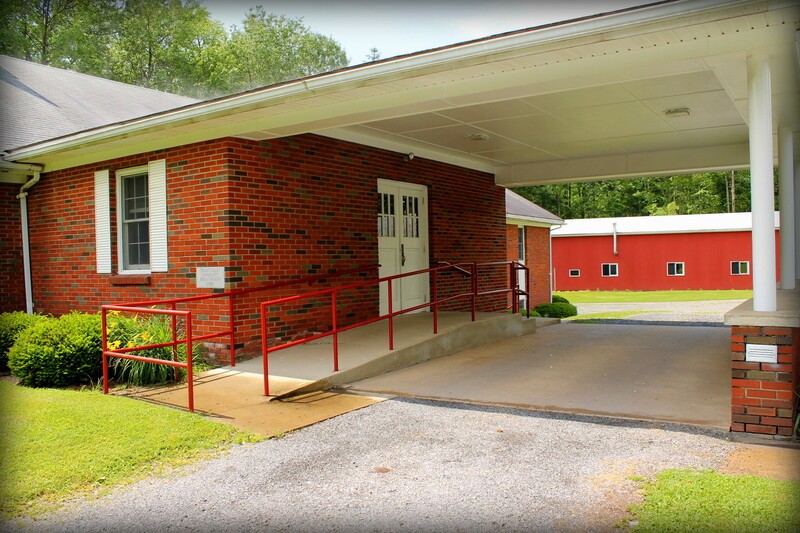 You can see that we are blessed to have a portico for a convenient place to drop off family members close to the front door. 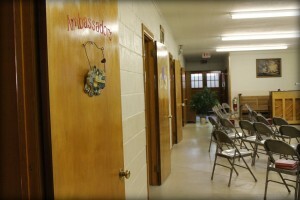 These doors open into the foyer where you will be greeted by someone from our church family. 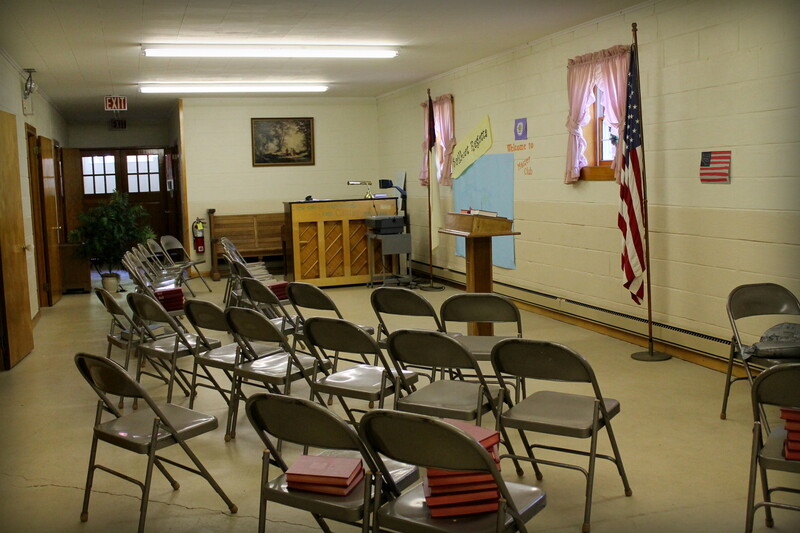 Beyond the foyer is the church auditorium where we have the Sunday morning and evening services, the Women’s Sunday School class and Prayer Meeting on Wednesdays. 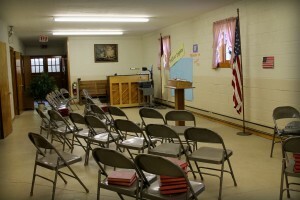 The steps to the left of the foyer lead downstairs where all of the children’s Sunday School classes are held as well as Junior Church and Master Club. 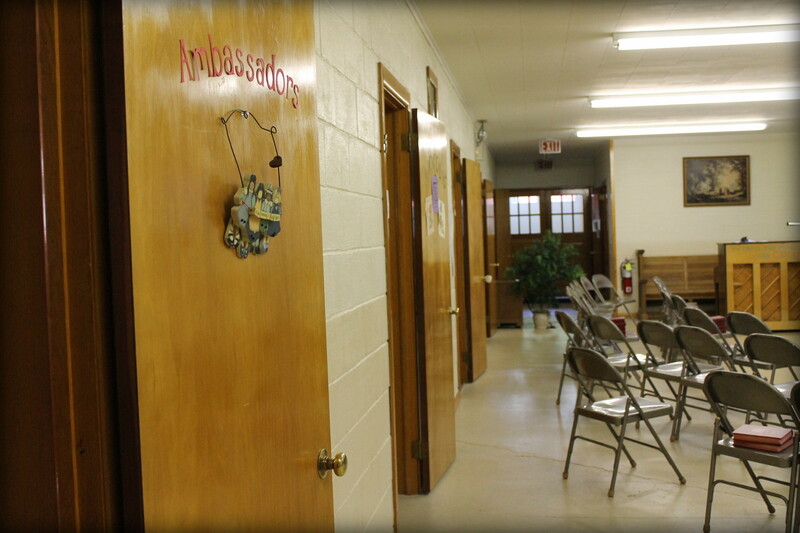 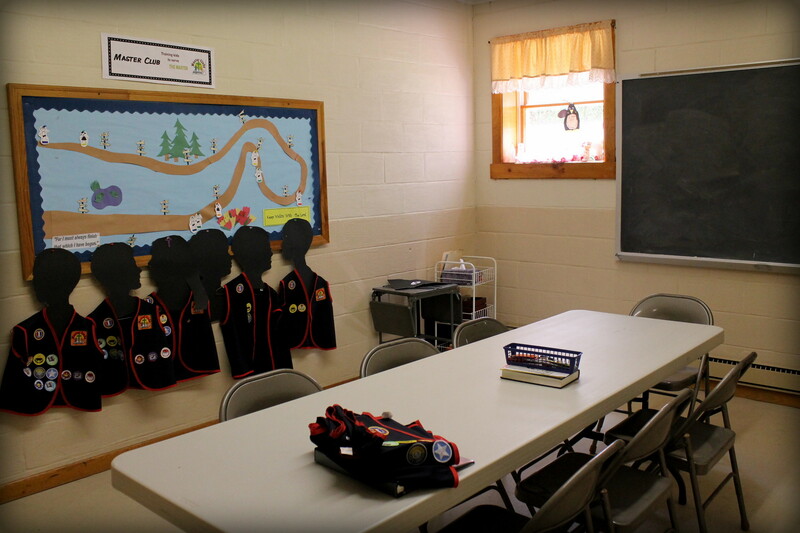 Behind the church building you will find the Gym/Fellowship Hall which is used for many activities throughout the year. 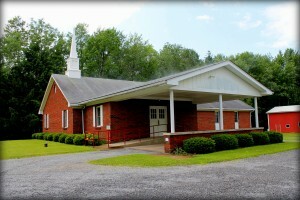 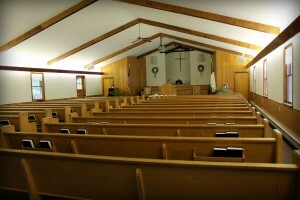 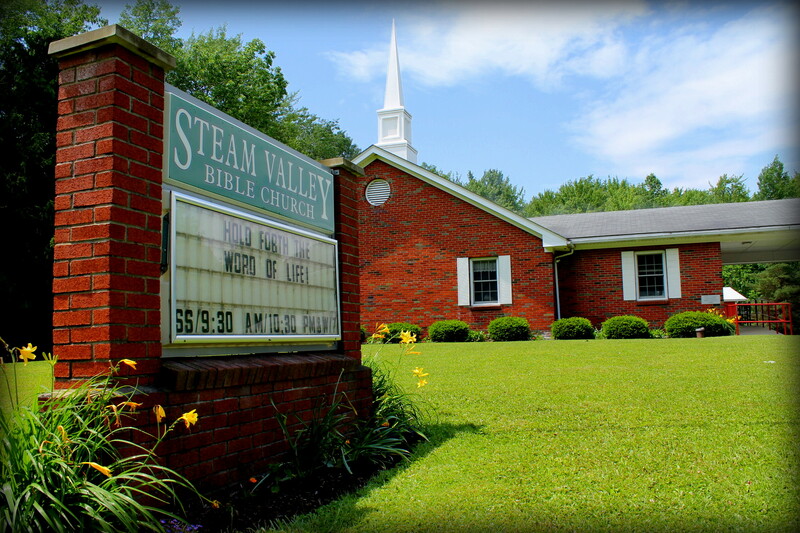 The Men’s Prayer Fellowship meet regularly in that facility.